In today’s big data world, AI and machine learning applications already analyze massive amounts of structured and unstructured data and produce valuable insights in a fraction of the time. 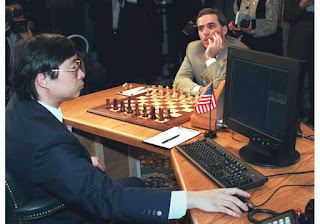 A chess Grandmaster very likely holds a library of some 10,000 or more chess positions in his or her mind, and over dinner in London, I was struck by Gary Kasparov’s favorite topic, the differences between the early versions of the Encyclopedia Britannica and its most recent edition. Kasparov appeared to me as a walking Wikipedia and I felt completely retarded in comparison with his intellect, but with the benefit of seventeen years hindsight, I think that like chess positions, he was seeing the encyclopedia as patterns and if I’m right; and it’s broadly where Kasparov appears to be coming from in his new book, it’s that 'combinatorial' partnership of man and machine, experience and algorithm, which points in the direction of the future. 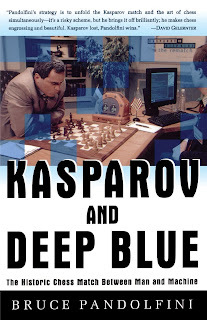 Kasparov realized that he could have performed better against Deep Blue if he’d had the same instant access to a massive database of all previous chess moves that Deep Blue had and it was Kasparov who pioneered the concept of ‘man-plus-machine chess matches’, (Centaur chess) in which AI augments human chess players rather than competes against them. 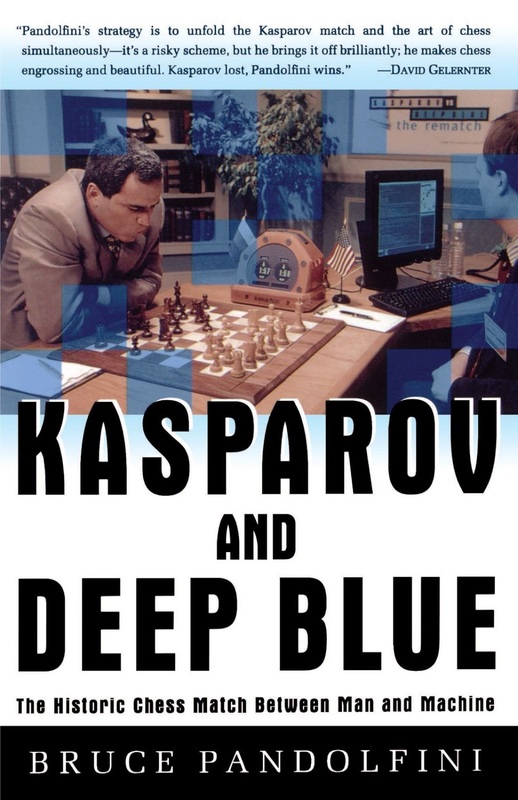 In 1997, when IBM’s Deep Blue defeated Kasparov, its core NegaScout planning algorithm was fourteen years old, whereas its key data set of 700,000 Grand-master chess games (known as the “The Extended Book”) was only six years old. Now run this forward a year with Amazon Alexa or a similar AI device like Google Home or Siri. Very soon and I mean soon, you’ll be able to ask your iPad or similar what the best move in a game might be in a manner reminiscent of the iconic match between the HAL 9000 computer (Heuristic Algorithmic) and astronaut Bowman in the Stanley Kubrick movie, 2001. 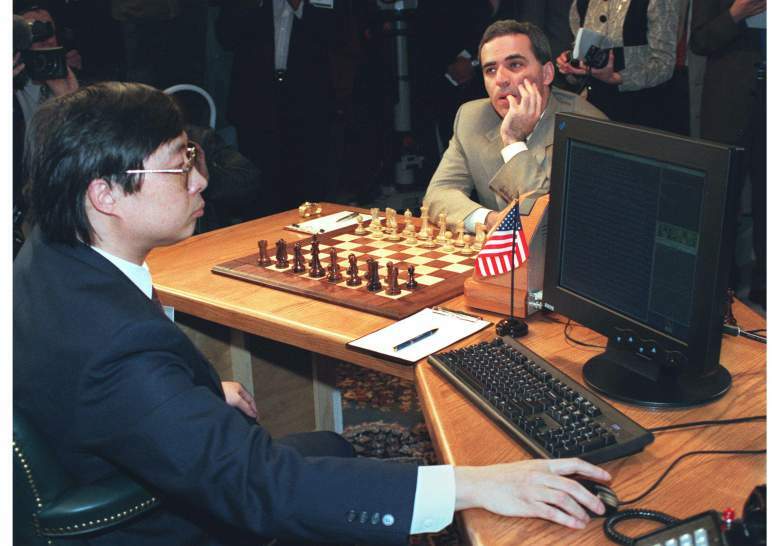 In theory, the computer should be able to suggest a move from anyone of perhaps millions of recorded games that led to a position of advantage in a similar position. I use solving the Rubik’s cube as a good example. It’s simply an algorithm but the machine record is now down to .686 of a second. The final point, with my PlayStation tuned on in the living room and Game of Tanks waiting for me; the huge multiplayer game, is that we humans are entirely, statistically predictable. Facebook and Google know that and so does the game when I’ve played it enough times. The AI can now infer my behavior better than I can to around 98% accuracy in much the same way that Google can infer my day to day behavior and shopping habits. It’s all about patterns and huge data sets. Read Gary Kasparov's latest book for more insight: "Deep Thinking."